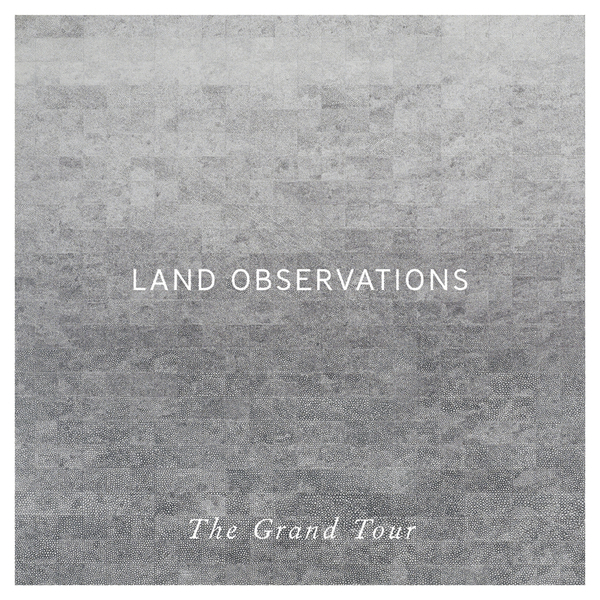 "Land Observations (aka musician and artist, James Brooks) presents ‘The Grand Tour’, the follow up to 2012’s debut album, ‘Roman Roads IV-XI’. Where the debut album was concerned with the roads of communication and conquest that stretched across the former Roman Empire and Republic, the new album creates an imaginary travelogue through Western, Central and Southern Europe with reference to the historic Grand Tour. 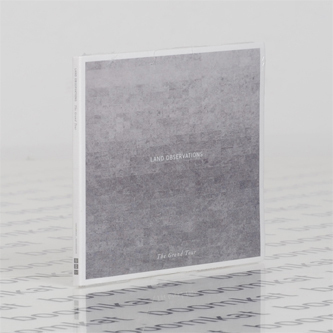 The album was recorded on the edge of the Bavarian Alps on just one electric 6-string guitar - exploring the potential of the instrument in relation to layers, rhythm, melody and timbre. 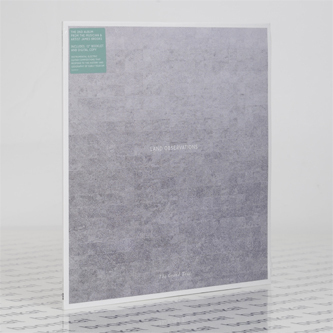 The recording process utilised a selection of vintage amplifiers and studio equipment, intentionally enjoying the warmth of analogue tape for assisting to create immersive pastoral motorik."